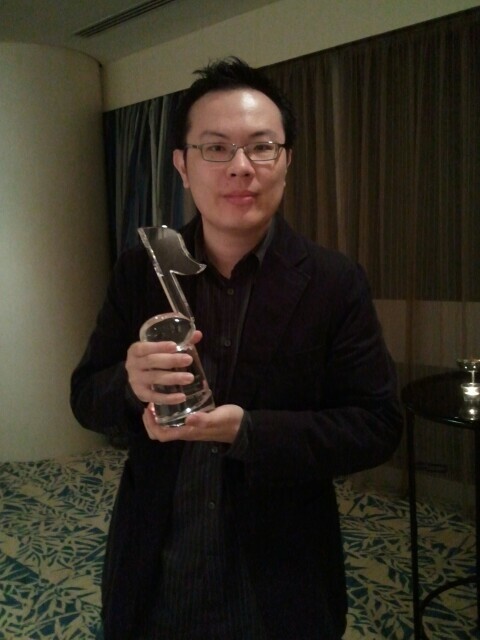 Last evening, I received the COMPASS Young Composer of the Year award at the 16th COMPASS Awards. 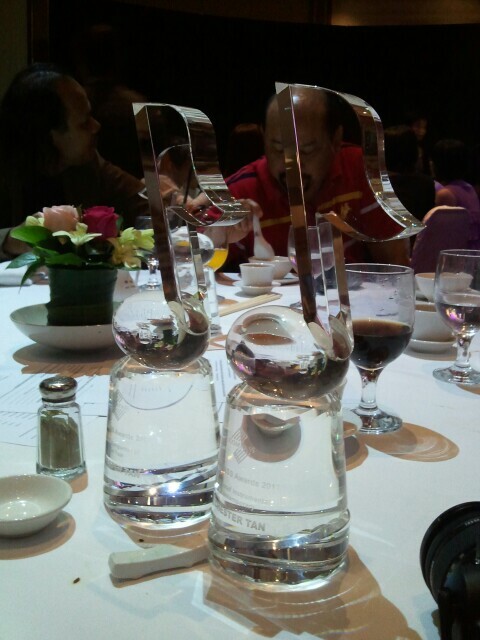 I was also awarded the Top Local Instrumental Contemporary Song of the year. It’s a surprise win after 14 years of composing (from Uni days) and 6 years since I starting publishing my songs (first album in 2004). When I embarked in writing instrumental music exclusively, I know that it’s a road less travelled. But I do it because I like it, and because I believe in the music that I write. Each of them are a fragment of my emotions, my music diary. Credit goes to my manager, Gilbert Ong, for pushing my works commercially. Thanks a heap to Publisher Richard Lim and Album Concept James Kang who conceptualised Piano Spa. Thanks to Warner Music for pushing 5 albums out in the market. With these collective efforts, I got my awards. Biggest thanks to wifey for her support all these years. Thank you for giving me time and space to develop my passions. Like they say, Patience is A Virtue. For the full list of recipients of the 16th COMPASS Awards, click here.